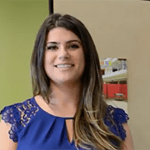 Screenflex Customer Service Is Here to Help You Screenflex customer service representatives are standing by to assist you with purchasing the right room divider for your needs. Screenflex customer service representatives are standing by to assist you with purchasing the right room divider for your needs. At Screenflex we understand that the room dividing needs of each of our customers are unique. 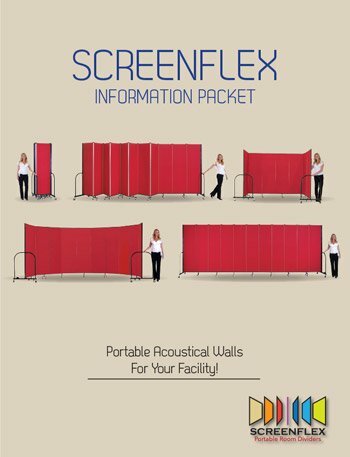 That is why Screenflex customer service representatives are available to listen to your needs, create a Free 2-dimensional room divider design plan from your drawings, offer you large fabric samples, and to be there every step of the way throughout the purchasing process. Just looking for information on the top-quality room divider in the world? Contact a Screenflex sales representative today.